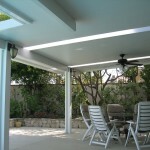 Aluminum Patio Covers In Los Angeles & Orange County | Canopy Concepts, Inc. 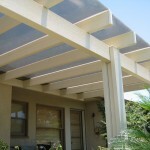 When you select your new patio cover, you’re looking for something that will be there for years to come. 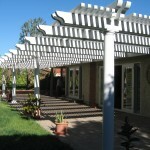 Aluminum patio covers from Canopy Concepts, Inc. are the perfect blend of aesthetics and durability. 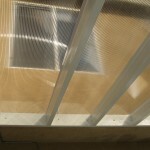 Our patio covers have a beautiful wood grain texture that gives you all the aesthetic benefits of a wood patio cover without any of the maintenance or any of the problems associated with actual wood, like termites or rot. Why sacrifice the look of your backyard when protecting your patio from the elements? 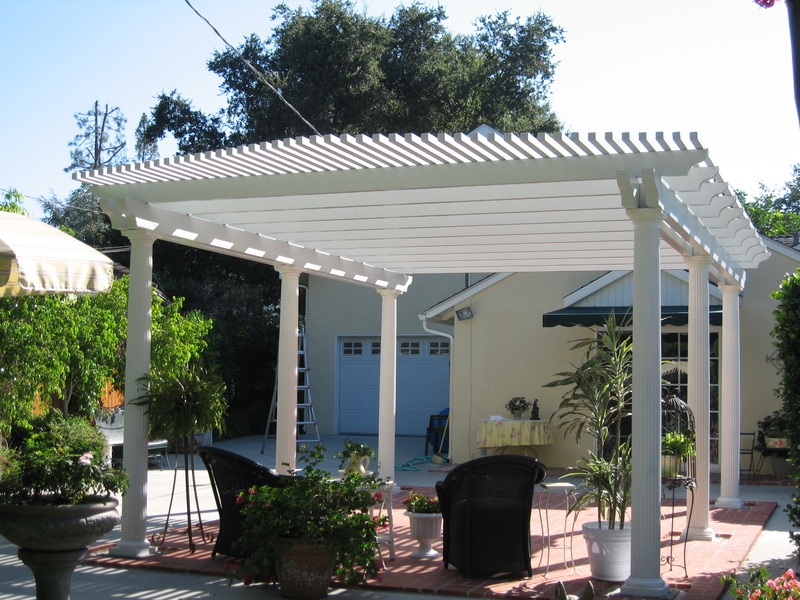 And with most Canopy Concepts aluminum patio cover covers, you’ll know that your patio will be protected for years to come thanks to our lifetime warranties. 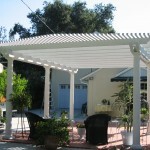 Canopy Concepts has a wide variety of styles of aluminum patio covers for you to choose from. Whatever type of look you’re looking to add to your backyard, we’ve got what you need to make it happen. 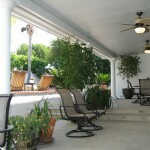 We’ve been helping people in the Los Angeles and Orange County areas find their perfect aluminum patio covers for over a decade. Request a quote today and we’ll be in touch ASAP!